School’s out and it’s time for some holiday fun. 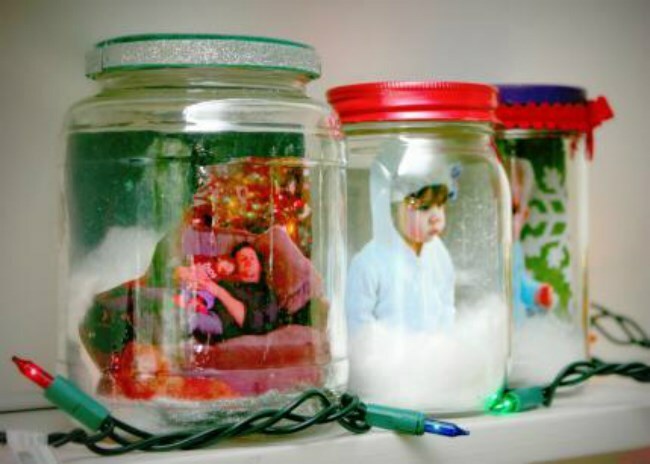 Try these crafts with your kids to make your home fantastically festive. Keeping the kids busy this holiday season doesn’t need to be a challenge. You can keep the kids happy and be productive at the same time by creating magical Christmas decorations for your home. Print out some of your favourite photos with friends and family. Gather 4 or 5 empty glass jars, make sure they’re clean. Cover the lids of these jars with beautiful wrapping paper and decorate with ribbon, sparkles or whatever your kids prefer. Place the photos in the jars, up against the glass, facing outwards. Place the jars on a table or mantelpiece and they will make beautiful memory globes. 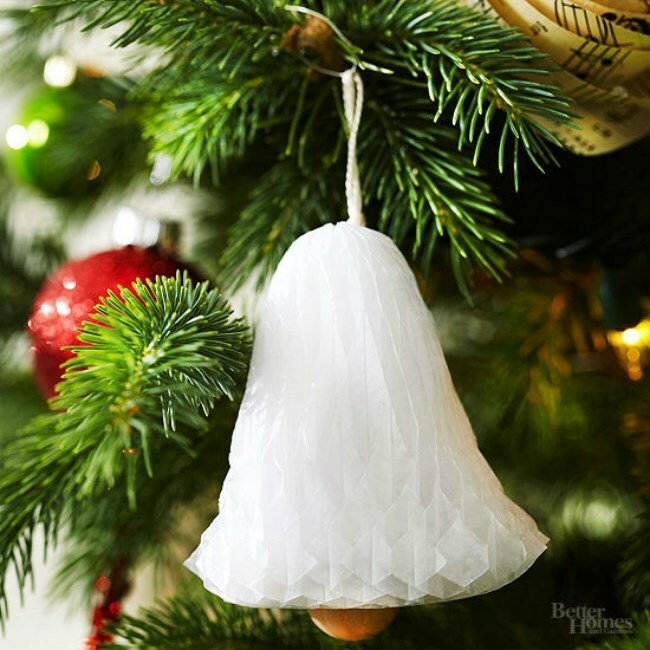 This easy Christmas ornament is perfect to create with kids. Trace a half-bell shape onto a piece of honeycomb paper and cut it out. Unfold and glue the two end pieces together. It’s a good idea to use something like a paper clip to hold the pieces together until the glue dries. Thread some cotton through a bead, and knot one end. Thread the other end through the bell centre and tie it, so that you can add this ornament to your tree. A hanging shoe rack is a creative way to make an advent calendar. 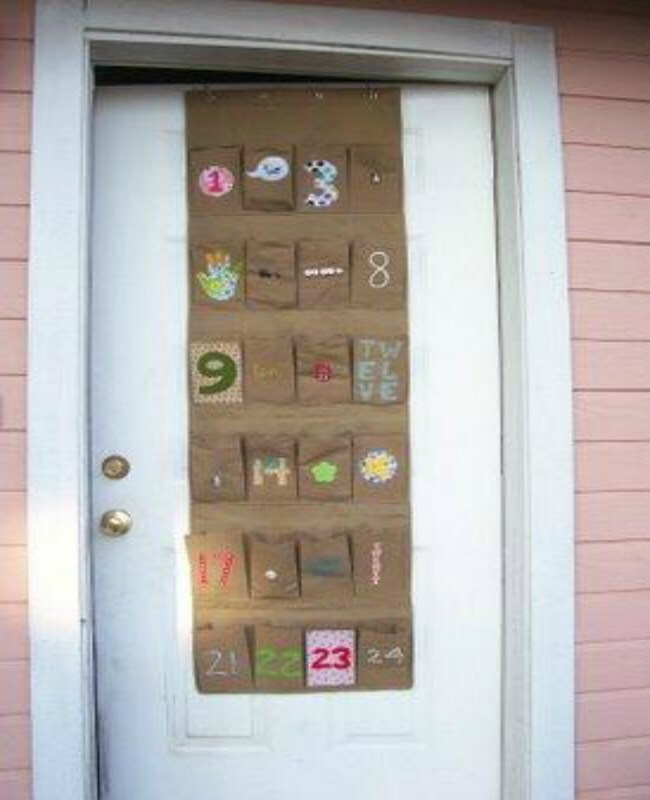 Decorate each pocket with something fun and festive for each number - kids can let their creativity run wild. Once this is complete, put a small gift inside each pocket for your child/children to open each day, as Christmas approaches. Use shallow tin cans (like tuna cans), open them and make sure that they’re clean and there are no rough edges. Paint the can with acrylic paint, or spray paint (kids should enjoy this quite a lot). Add some glitter around the top edges, and a ribbon around the outside of the can. Tie the ribbon into a bow. 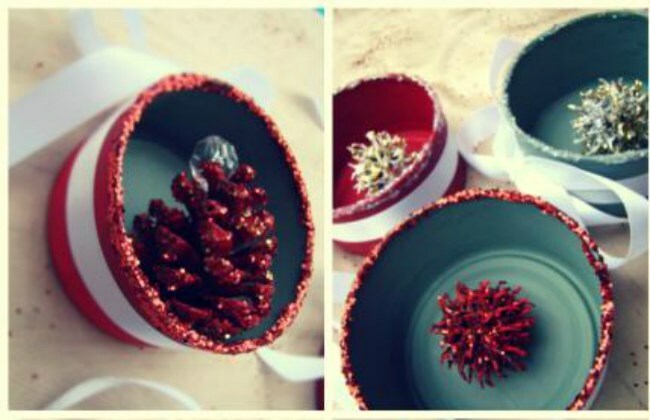 Glue your chosen object to the inside of the can, for example a painted pine cone. Hook an ornament hook in the loop of the bow, to hang your ornament on your tree. We’ve got a use for any scraps of fabric you may have lying around the house. 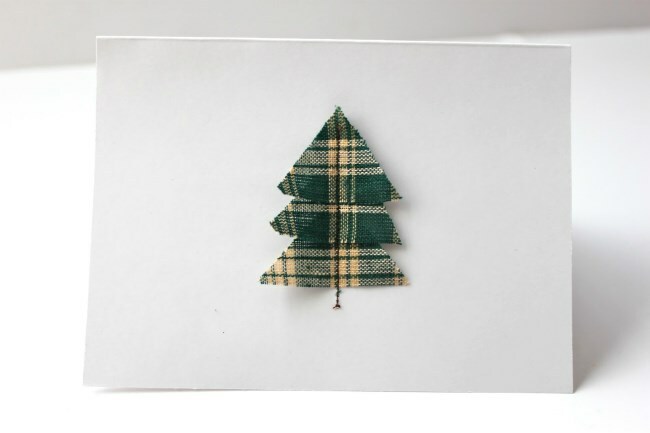 There’s no need to spend money on buying cards, when you could creatively make your own using a scrap of material. Simply cut out your card from cardboard, then make different shapes out of the fabric, to stick onto the front of your card. These shapes can be Christmas trees, Santa hats or anything else you think is festive. Either glue or sew the shapes onto the front of each card. Cut metallic coloured straws into pieces and use these to create a diamond shaped object. String the pieces of straw together tightly, with the string ending at the bottom and at the top. Tie a knot in the string at the top, with a loop to use for hanging. Use the bottom string to add a bead or decoration. 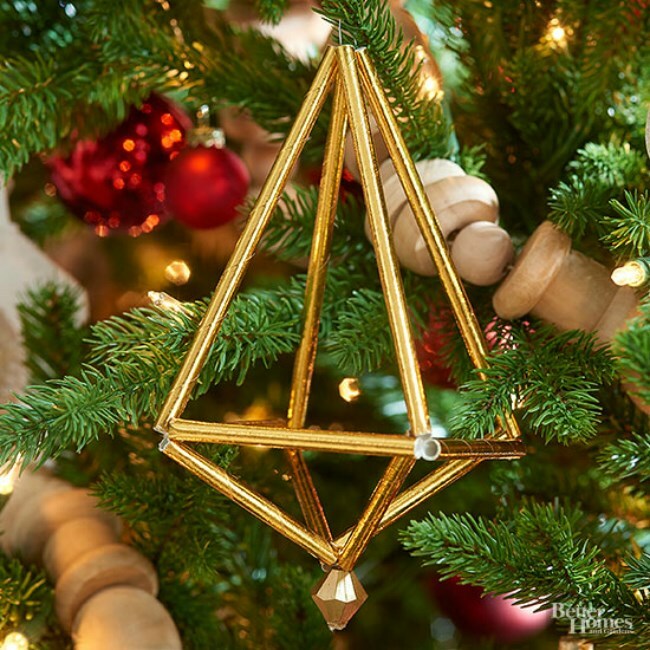 Now you’ve created a geometric, metallic ornament to spice up your tree and give it a modern twist. These furry creatures will be a hit with kids. Using wool roving and some stitching, these can be created in just a few easy steps. Roll a section of white wool roving into a ball, to make the body. Use brown roving wool to cover half of the owl’s body, over the top of the head. Make eyes from rings of blue or green roving wool, and use needle-felt to make them stay in place. Attach tan wool roving triangles to the sides to create wings, and to the top of the head to create ears. 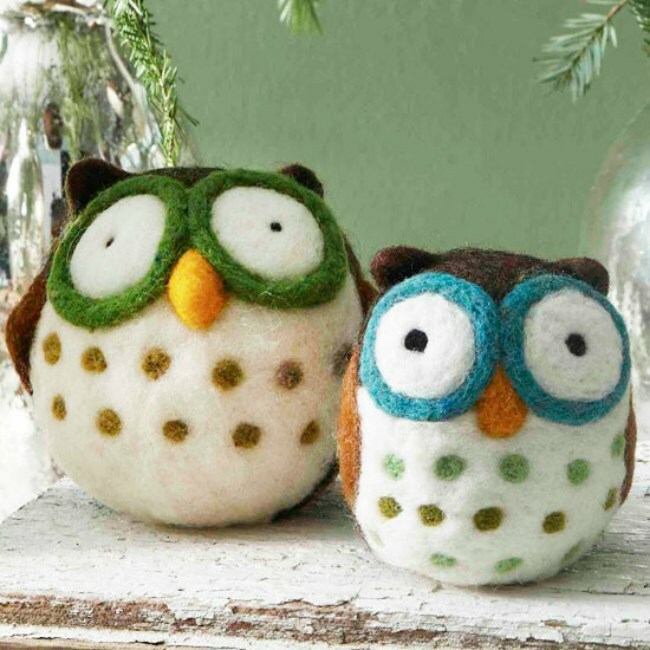 Roll a small amount of wool roving into balls and stick them on the front of the owl. Forgotten to get Christmas stockings? A quick and easy solution is to sew your own. Find a simple Christmas stocking pattern, use some spare material and sew the two sides of the stocking together. Add some bias tape on top, and you’ve got your stockings sorted. The trick here is to make sure you use stiff or thick fabric, so that the stockings keep their shape. These crafts are great family fun, and should keep the kids entertained and using their imaginations during the summer holidays. Choosing a home that meets the needs of everyone in your family. 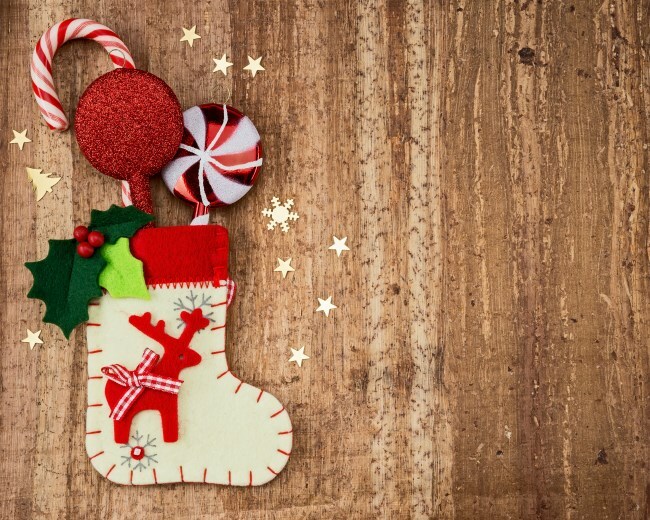 We definitely won’t be having a white Christmas in South Africa, so why not try some of these décor ideas for Christmas in summer? With our beautiful climate, an outdoor shower can be a fantastic addition to any South African home. The good news is they can be as affordable, simple and easy to create as you choose.